Note: This is the first of three “Challenge WOD’s” designed to test functional work capacity. 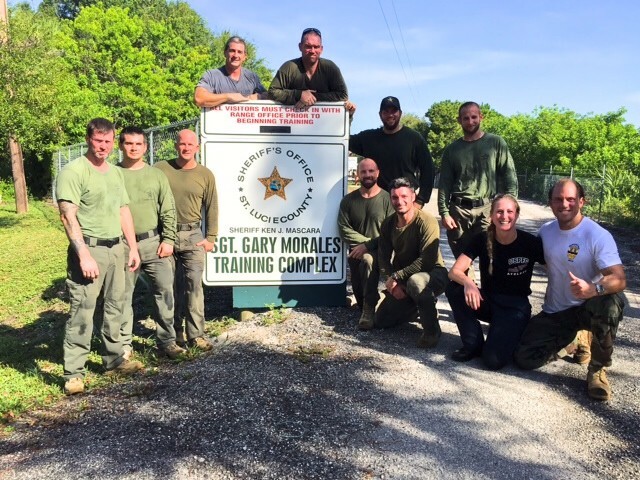 These WOD’s are being used in several Law Enforcement Departments across the Country to test an Officers “ready state” of warrior-fitness, in particular for SWAT Operators. Weighted Pull-ups can be completed before or after main WOD. If weighted Pull-ups are not possible, use the least amount of band-assistance required. Although particularly important for our Public Safety professionals, the concept can be applied by all of our Athletes.